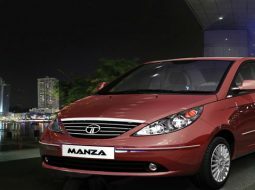 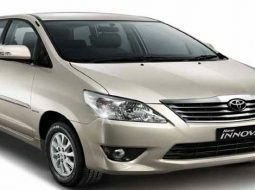 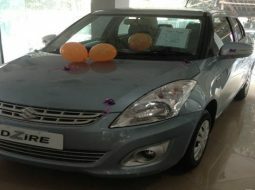 We are one of the trusted Car Service Provider since 2004. 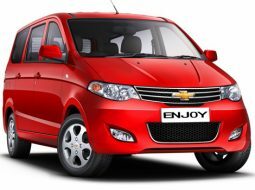 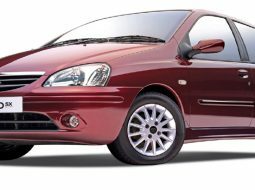 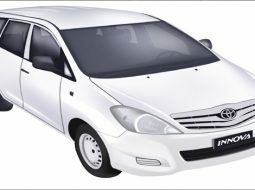 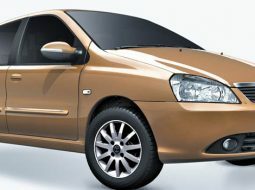 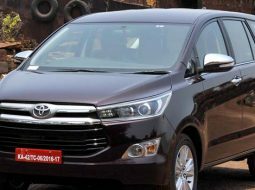 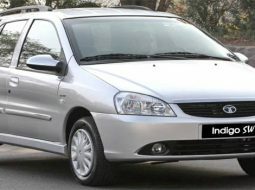 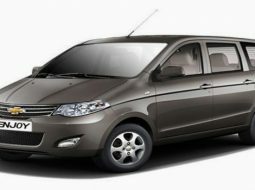 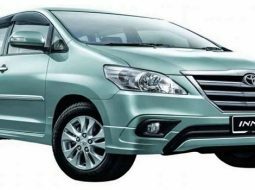 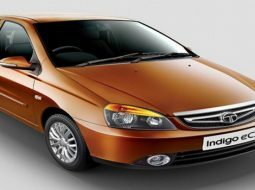 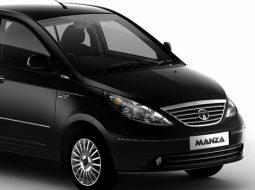 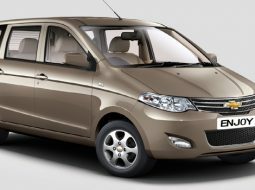 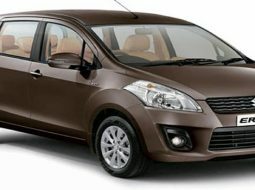 Also, give auto, taxi, taxicab lease for different areas like Mumbai, Nashik, Pune, Lonavala, Shirdi, Mahableshwar, Khandala, Goa and so on.We also serve taxi benefits in other Gujarat areas like Mumbai, Surat, Vapi, Silvasa, Daman, Valsad, Navsari, Bharuch, Baroda, Ahmedabad etc. 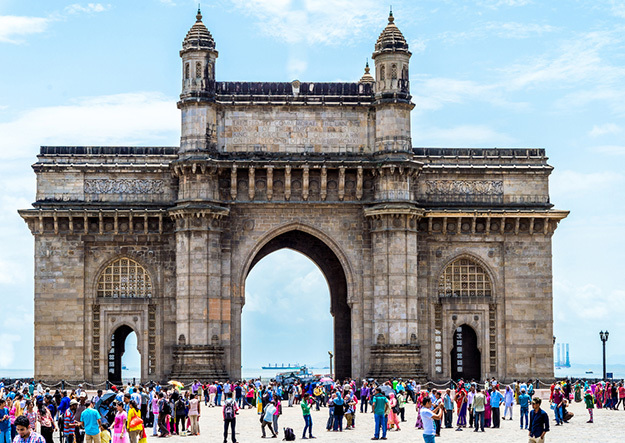 Mumbai is the commercial hub and one of the dominant urban centers of India. 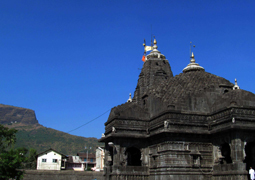 Nashik is an ancient city in the northwest region of Maharashtra at India. 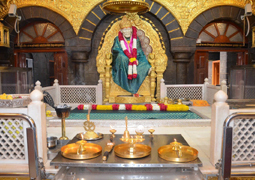 Shirdi is famously known as the home of the late 19th century saint Sri Sai Baba. 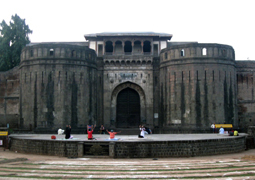 Pune Considered to be the cultural capital of Maharashtra. 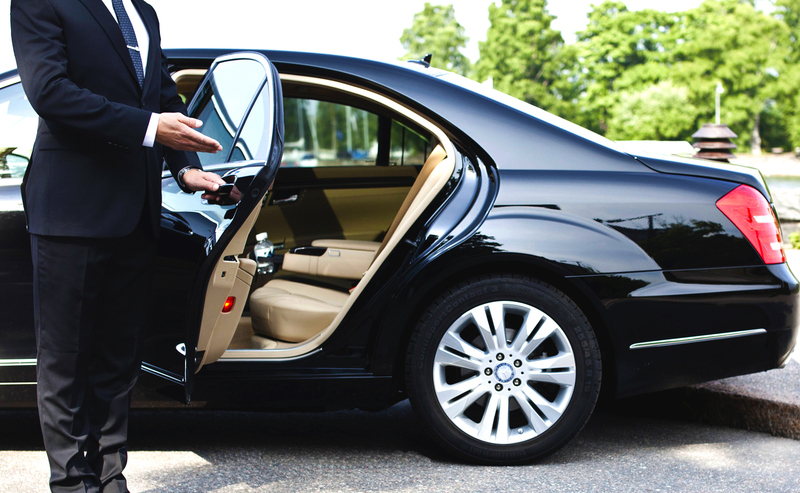 We Provide The Best Airport-Dropoff Services From Airport. 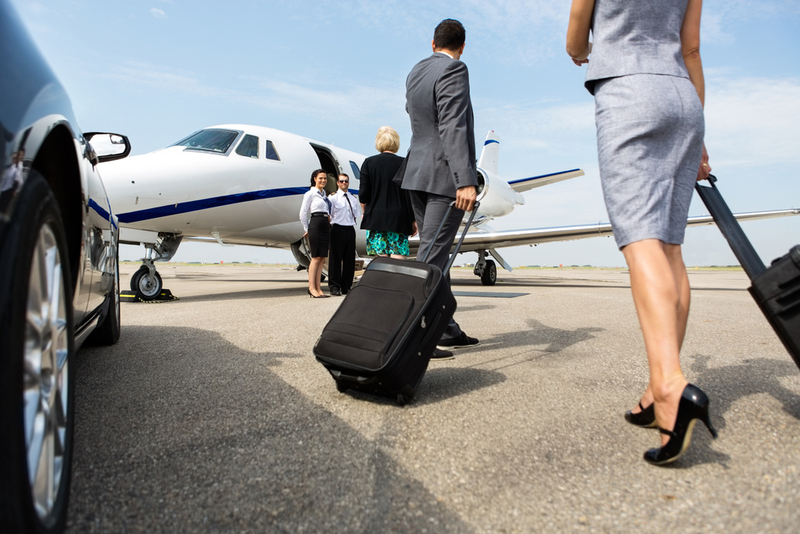 We Provide The Best Airport-Transfer Services . 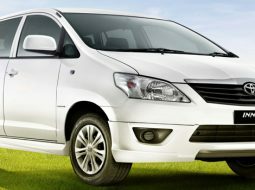 We Provide Best Pick-Up Services In The World. 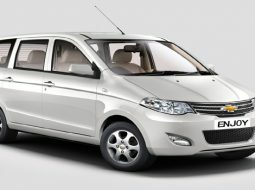 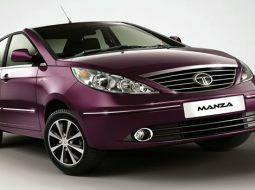 We Provide Best Offers to Journy.